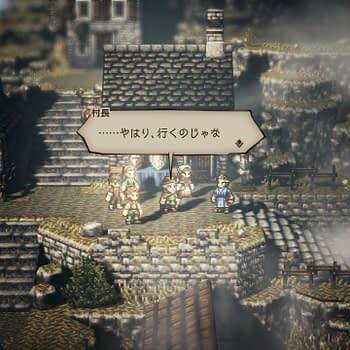 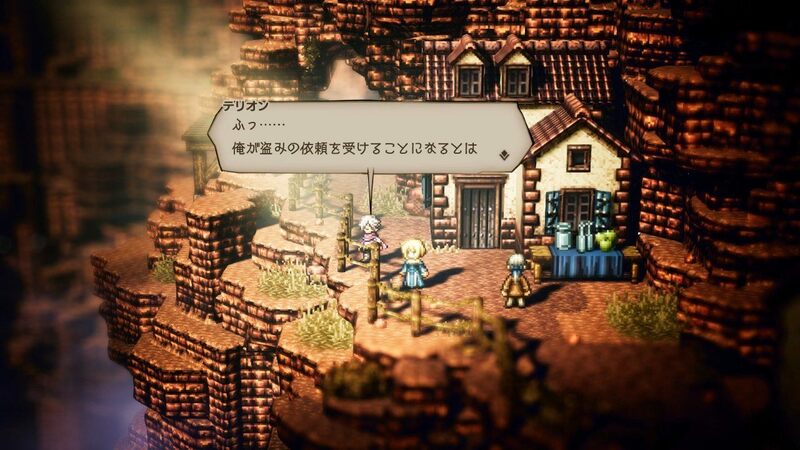 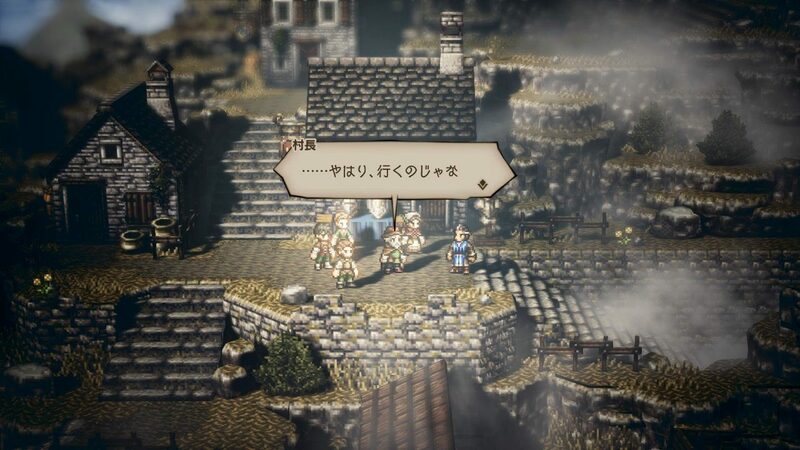 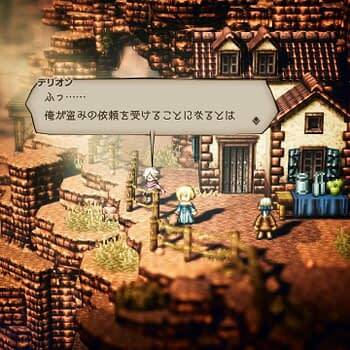 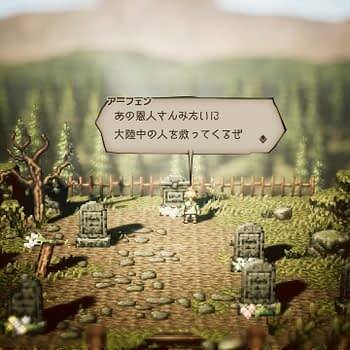 July can’t come soon enough as we’re slowly counting down the days until we see Octopath Traveler come to the Nintendo Switch. 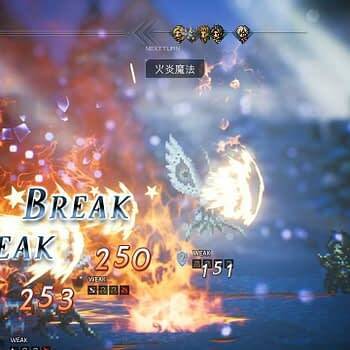 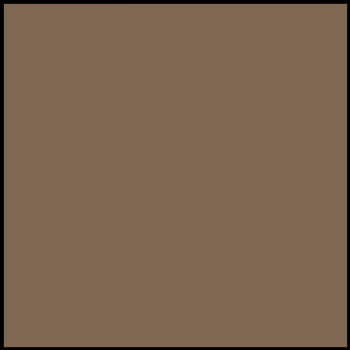 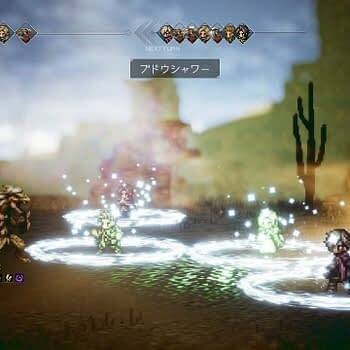 And Square Enix is adding some wood to that slow-burning fire as they’ve released a new set of images from the game this month. 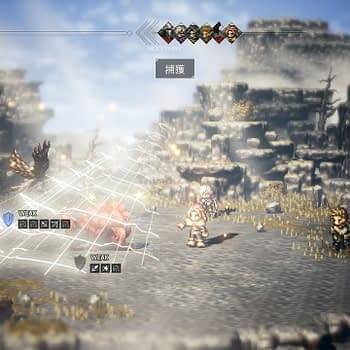 We have a full gallery for you to check out below, but for a moment, let’s just enjoy the way this entire setup is designed with the photo below. 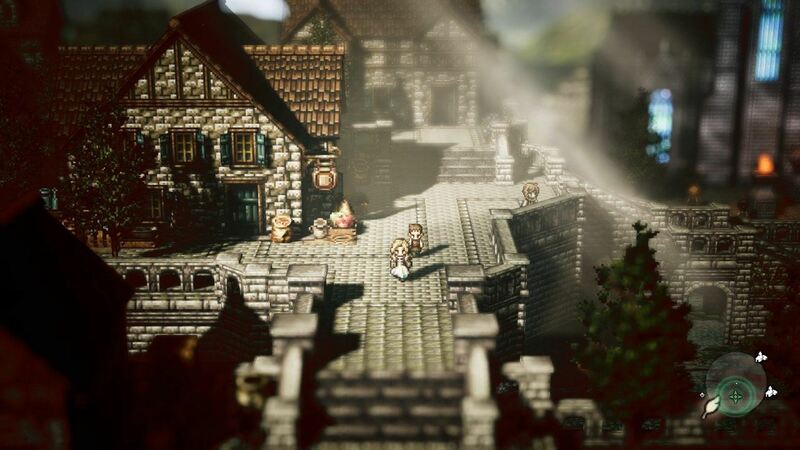 This entire game feels like it was set in Europe a few centuries ago with the way the level is designed, and that is some magnificent texture touches on the images in the foreground and background that make every piece of this town stand out. 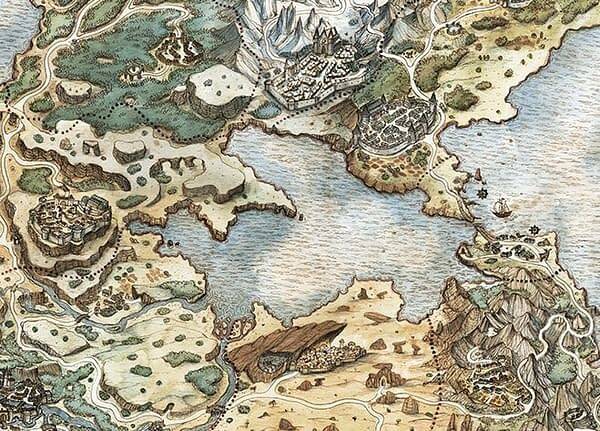 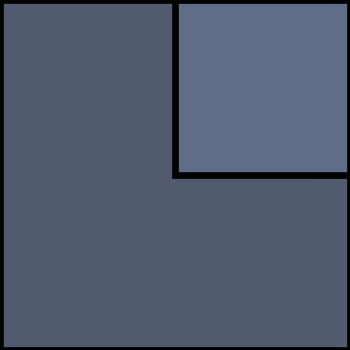 The company also gave us what looks like a piece of the game’s map. 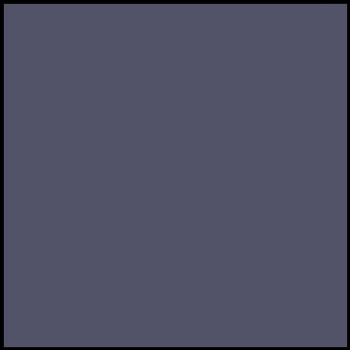 We’re sure this isn’t a complete map, but it does give a little bit of reference to some of the images you’ll see below so you know everything is in relatively quick traveling distance. 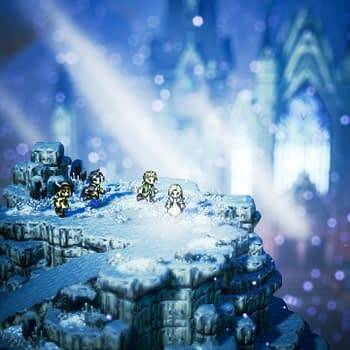 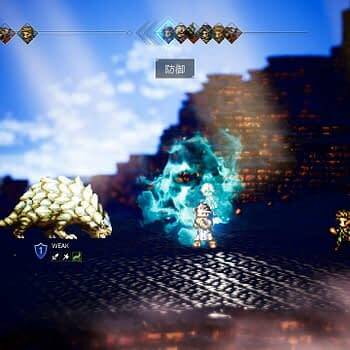 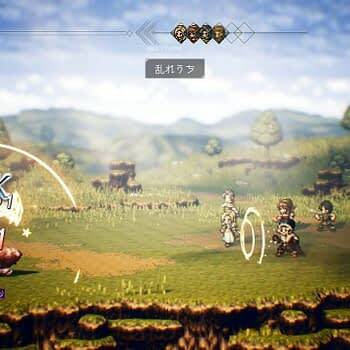 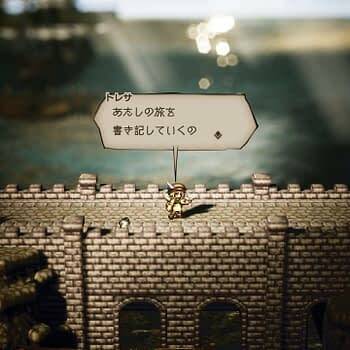 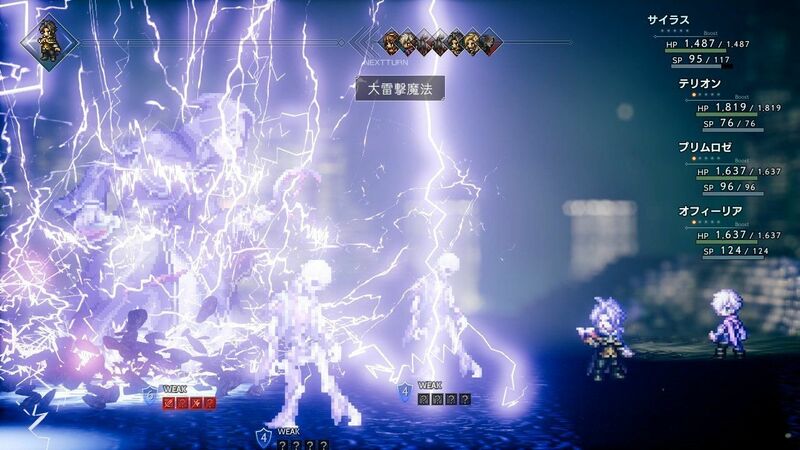 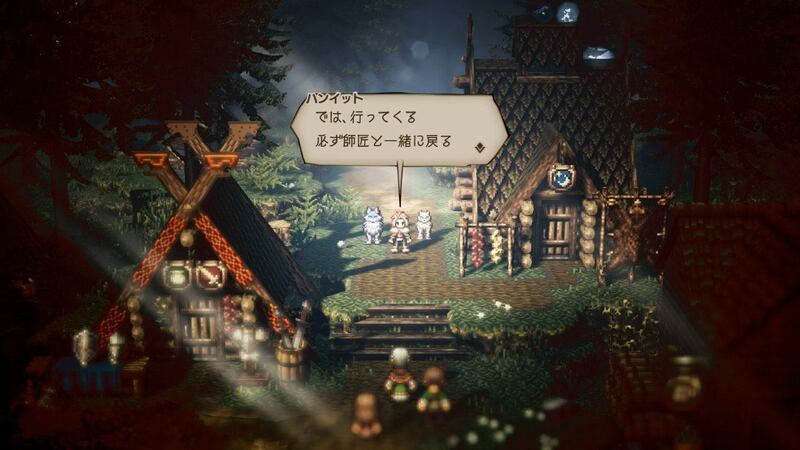 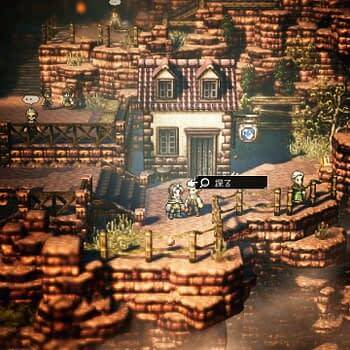 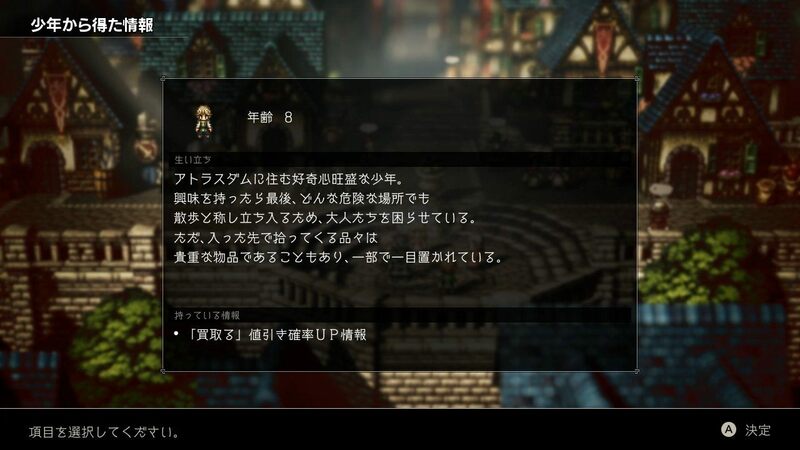 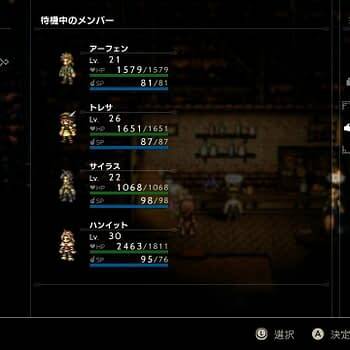 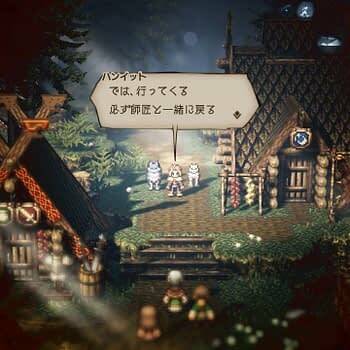 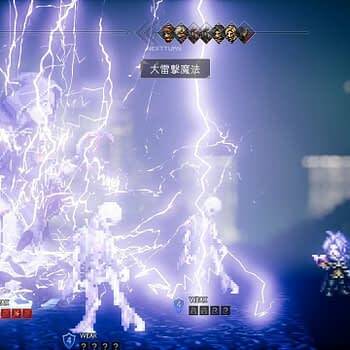 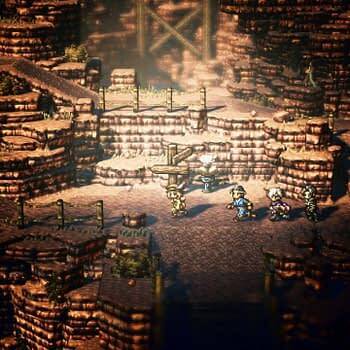 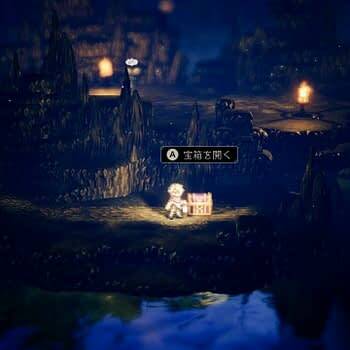 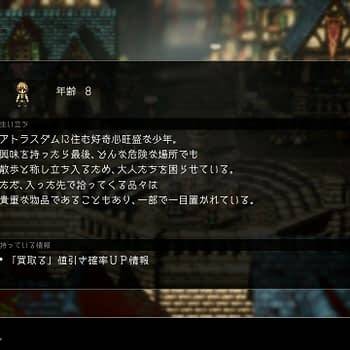 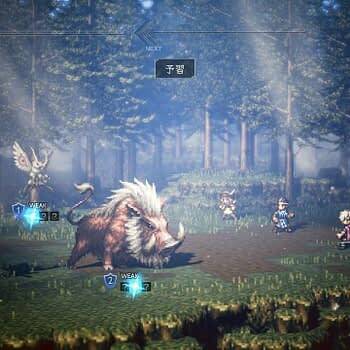 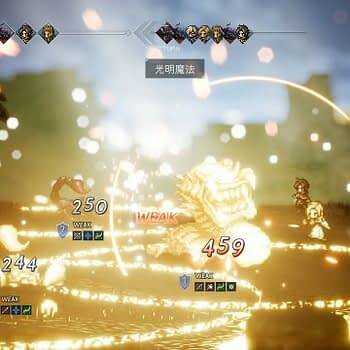 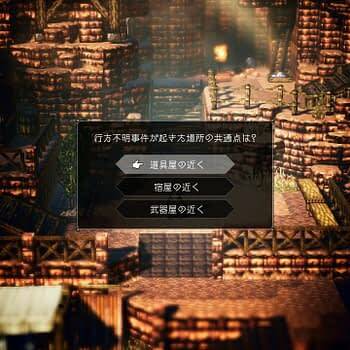 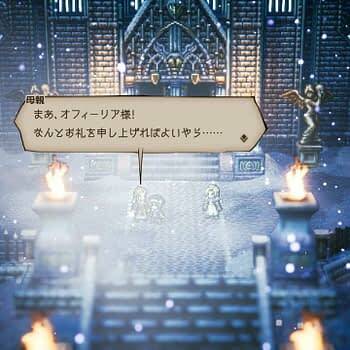 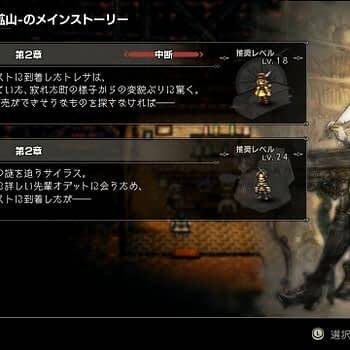 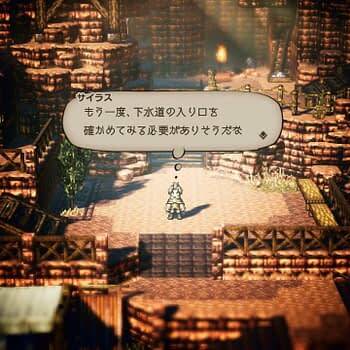 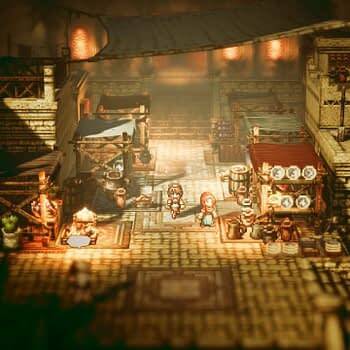 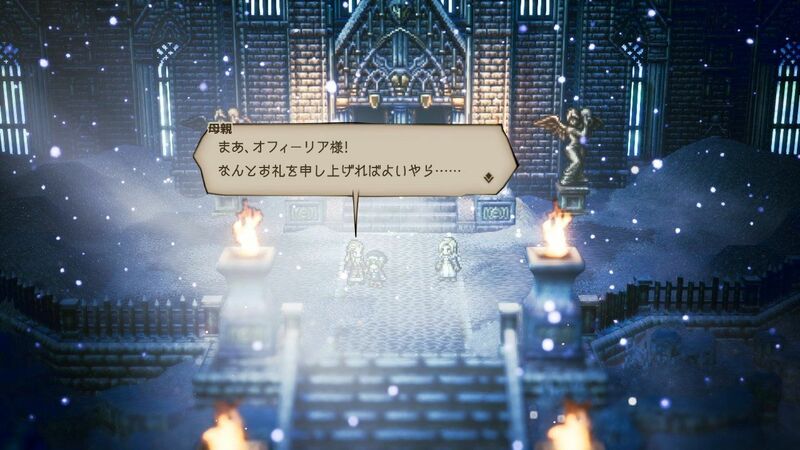 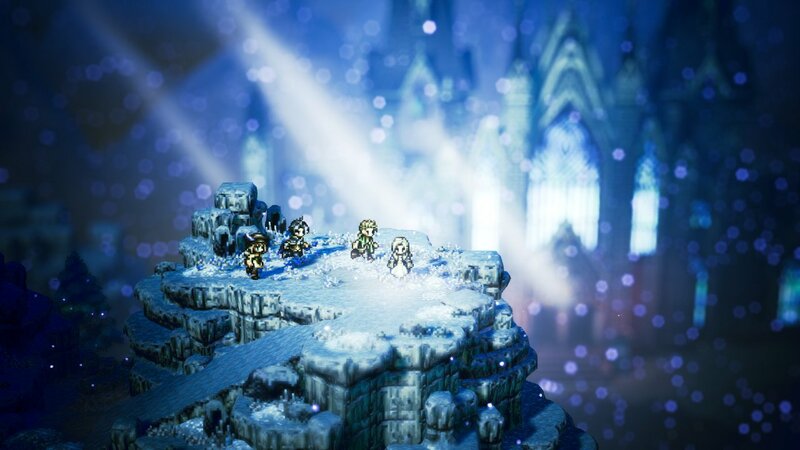 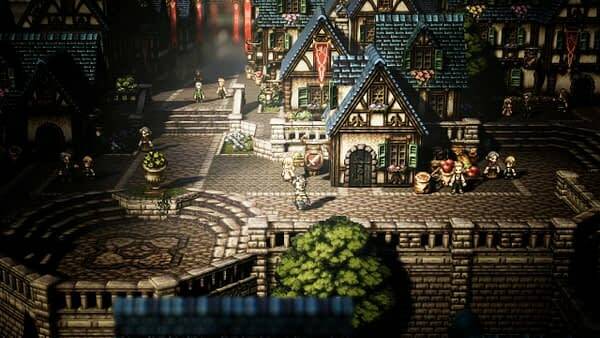 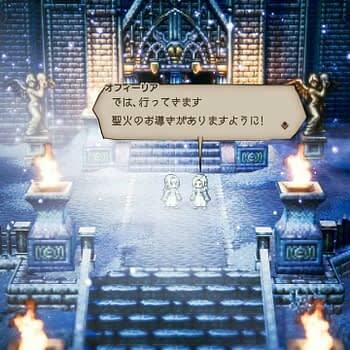 This is probably one of the best sets of images Square Enix has released for Octopath Traveler since the game was announced. 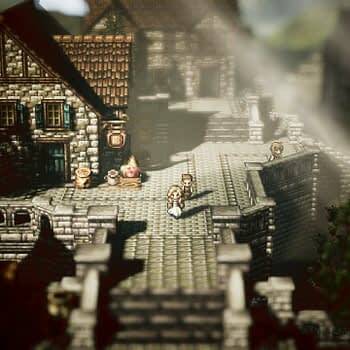 We’re hopefully going to see some awesome stuff at E3 this year before the game is released on July 13th for Nintendo Switch.